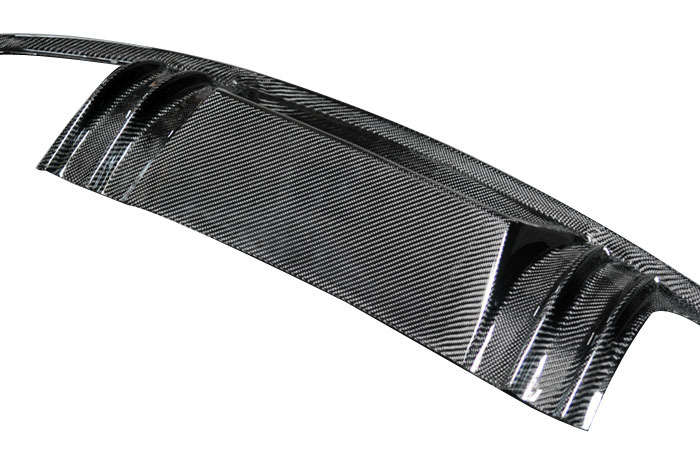 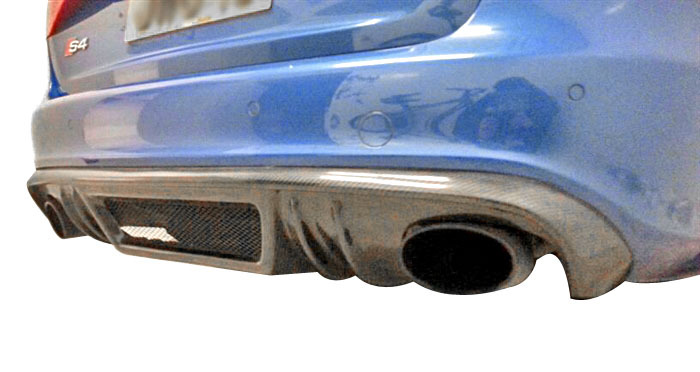 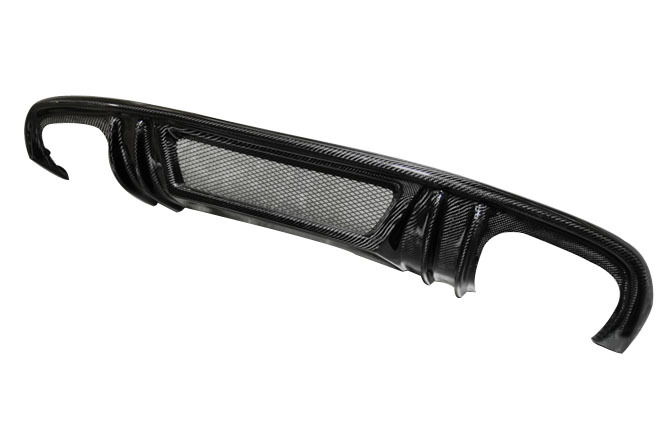 Turn your Audi A4 B8 into a head turner with this R Style Carbon Fiber Rear Diffuser. 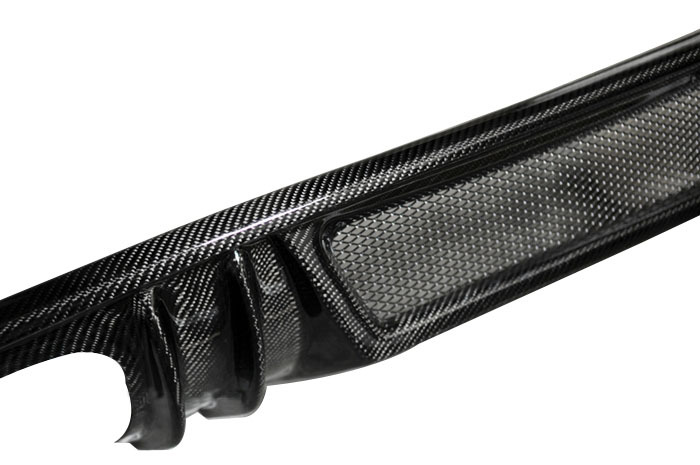 Set your Audi B8 A4/S4 apart from all the others with a unique Carbon Fiber Rear Diffuser. 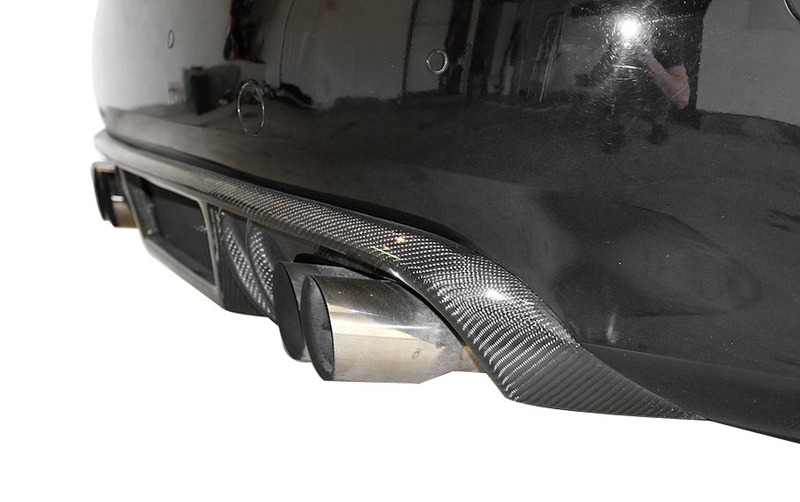 This Audi B8 A4/S4 R Style Carbon Fiber Rear Diffuser is truly a one of a kind piece, with a very aggressive design and perfect fitment, it is definitely the diffuser to have! 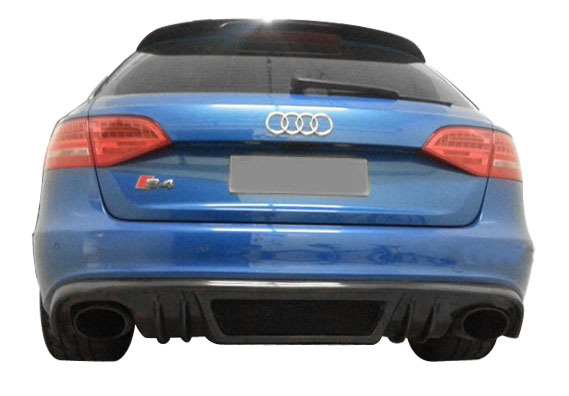 The Audi B8 A4/S4 R Style Carbon Fiber Rear Diffuser is professionally crafted with high quality REAL carbon fiber and finished with a clear coat for a product designed to last and not fade due to UV exposure. 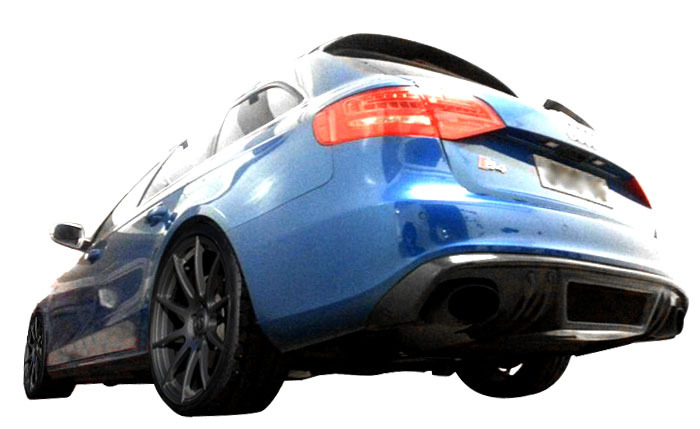 Installation is simple and only takes a matter of 30 minutes to turn your Audi A4/S4 B8 into a head turner.